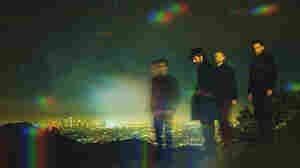 April 19, 2018  The band Lord Huron is known for its cinematic story songs. Ben Schneider, creator of the project, talks about some of the music by other artists that informed the tales on his latest album. 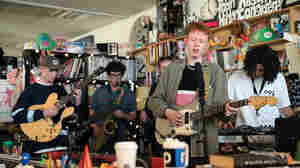 December 6, 2017  King Krule, the musical project of English singer, songwriter and rapper, Archy Marshall, brings its twisted, woozy tones to the Tiny Desk. 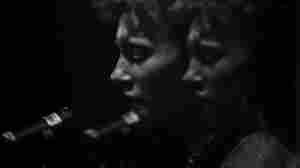 August 23, 2017  King Krule, a flame-headed English poet who releases smoky, mercurial avant-pop, returns with his first song from his eponymous project in four years. December 10, 2015  A New Place 2 Drown, out today, is 37 minutes of music, but also an art book and a short documentary made in collaboration with Marshall's brother Jack that lays bare their south London life. September 27, 2013  The young man once known as Archy Marshall and Zoo Kid visits KCRW's Morning Becomes Eclectic to make his U.S. radio debut. 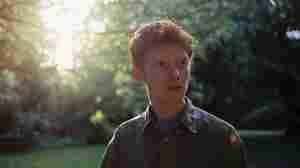 Watch King Krule perform "Baby Blue" from his debut album. August 18, 2013  On his first album as King Krule, he devotes himself to mapping the varieties of growl his open throat can muster.